Adriana is a current Senior at the University of San Francisco and is pursuing a BA in Psychology with a minor in Health Studies. She aspires to attend Medical School and become an OBGYN. She enjoys reading and exploring the city during her free time. Caroline is an undergraduate student at the University of California, Berkeley. She is currently on track toward majoring in Integrative Biology and is interested in minoring in Psychology. Caroline aspires to learn more about mental and physical health and to pursue an MD in the future. Lily is a Research Assistant in the Emotion, Health, and Psychophysiology lab. She holds a B.A. in Sociology from University of California, Irvine. She is interested in studying the effects of positive emotions (or lack thereof) in human health and cognition. Phoenix is a Senior Psychology major / Neuroscience minor at the University of San Francisco. He aspires to have a career in Clinical Neuropsychology, and plans to attend a PsyD program in the future. 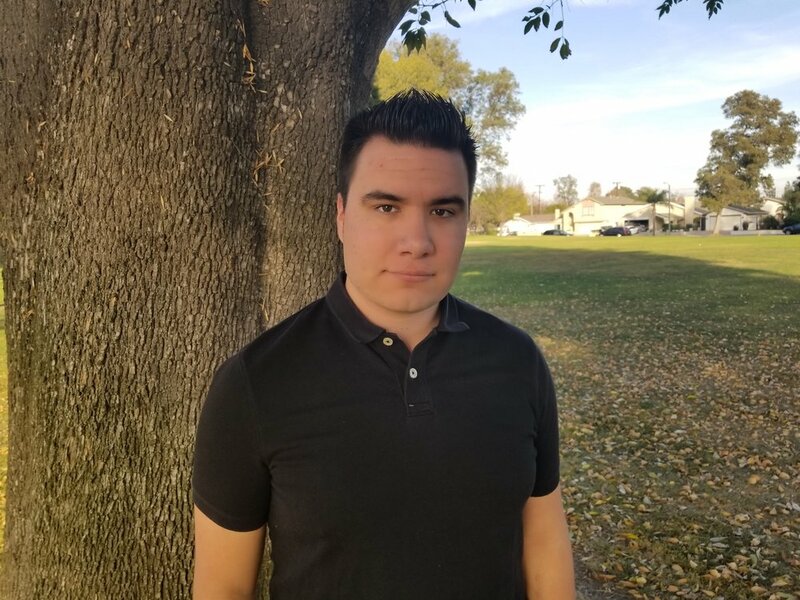 Phoenix is currently a Relief Counselor at the Progress Foundation, where he counsels clients with mental illness and substance abuse disorders. Angela is a second-year Biology major/ Neuroscience minor at USF. She is working as a Research Assistant and volunteering at UCSF's ICU to get both an objective and hands-on experience of science. She hopes to research biopsychology which looks at the body’s physiological responses towards psychological circumstances. Elizabeth is a recent graduate from Arizona State University. She has a Bachelor of Sciences in Psychology and is working towards graduate school and a career in research. Elizabeth's current research interests include cognitive neuroscience, social psychology, and child development. Erica received her B.A. in Human Development with a minor in Psychology. Before joining EHPL, she worked on studies about cultural and societal differences of stress and trauma, and ran programs geared towards child growth and emotional development in underprivileged populations. She is interested in studying personality, attention and emotional development. AJ is originally from Utah but currently studies biology at the University of San Francisco. As a pre-med student, he is passionate about learning about the human anatomy, particularly the brain, and hopes to put that passion into practice as a psychiatrist in my future. Kendall is a Research Assistant at the Emotion, Health, and Psychophysiology Lab. 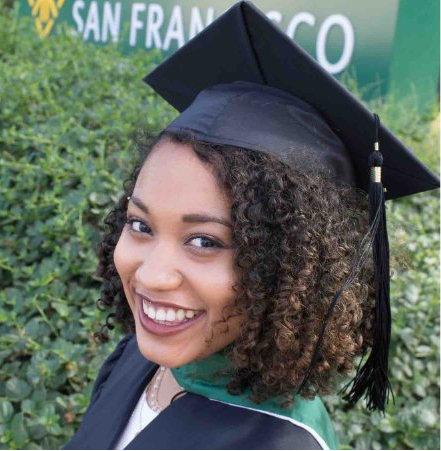 She attended the University of San Francisco and received her B.A. in Psychology and Neuroscience in 2016. Kendall is interested in the neurobiology of emotional self-regulation and other executive functions within mental disorders. Mykola is Ukrainian by heritage and American by citizenship. He graduated from the University of California, Davis with a bachelors of science in neuroscience, physiology and behavior. His next educational goal is to complete a doctorate in clinical psychology and a masters in public health. 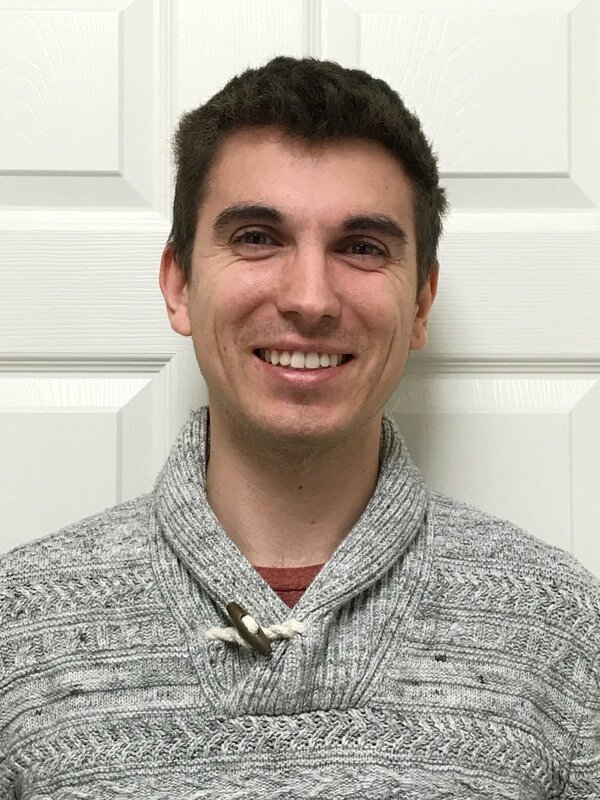 Mykola believes that we as a society can and should do better to address mental health in America. Sultan graduated from UC Berkeley with a degree in psychology. He is currently pursuing entrance into medical school, and is interested in the connection between biology and psychology. He also hopes to pursue a career in Sports Medicine after medical school.